Almost everyone loves a day at the beach. The warm sun, cool water, sand and seashells make the beach a special place for outdoor fun. 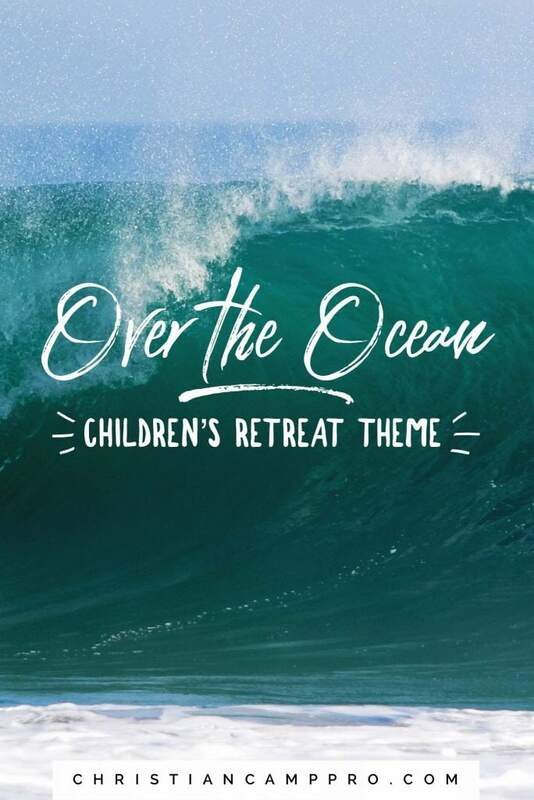 This Over the Ocean children’s retreat theme is perfect for a beach retreat or just a day for youth to appreciate the beauty and wonder of the sea. God spent the third day of Creation gathering the waters and making the great seas and oceans. He gave them boundaries and set the moon in the sky to not only give light in the night, but the control the ebb and flow of the tides. God made the oceans beautiful and enjoyable. We can have a fun day at the beach because what God made was good! 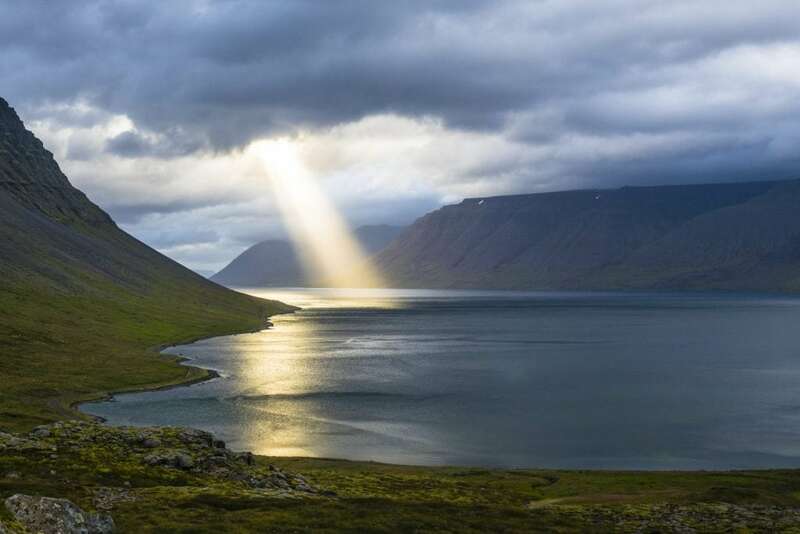 God made and controls all the bodies of water that cover the earth. They belong to Him and they obey His voice. We are blessed to be able to share this part of His amazing creation. The ocean is huge and teeming with life. God made the majestic sea with His hands! 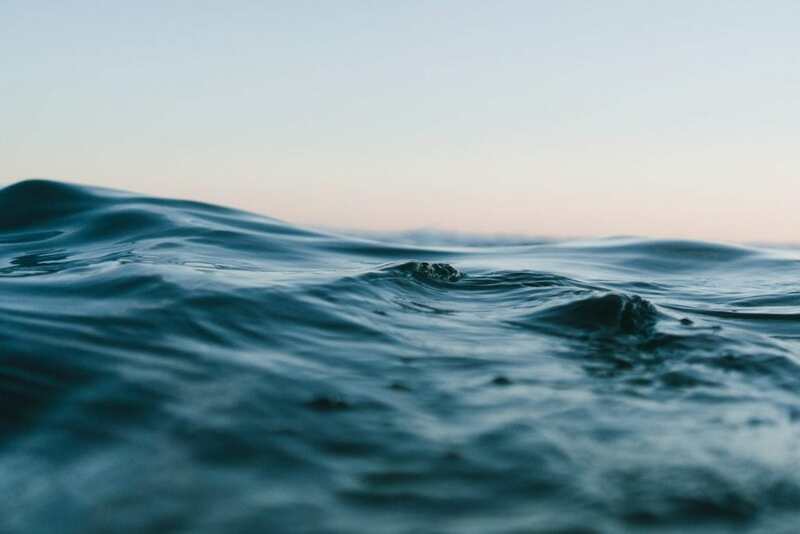 9 You rule over the surging sea; when its waves mount up, you still them. 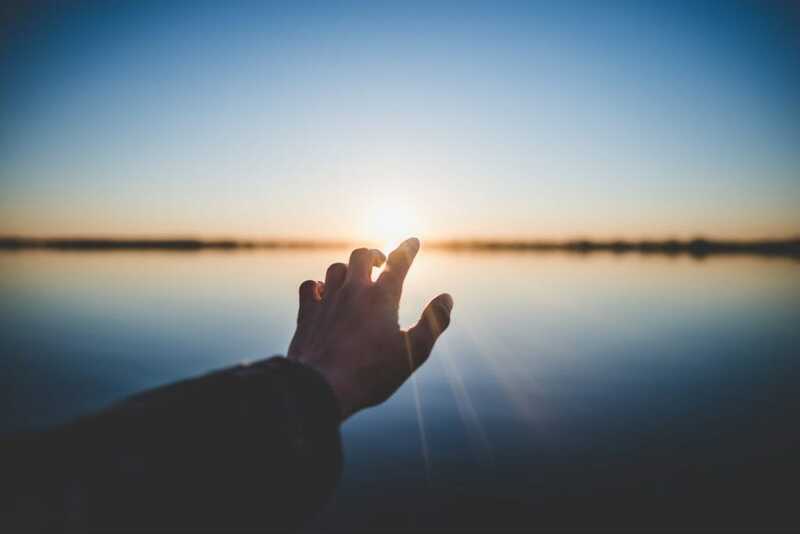 God has the ultimate power of the rising and falling of the sea. With just a spoken word, He can calm the waves and part the waters. As huge and deep and rolling as the ocean is, God is bigger. He is in total authority over all the seas! This craft is cool, simple and eco-friendly. Supply some clean, used soda or water bottles with the labels removed. Fill 1/3 of the bottle with vinegar and add blue food coloring. Fill the rest of the bottle with baby oil. Add some glitter to give your waves a bit of sparkle and voila! Be sure to hot glue the lids on the bottles to avoid any mess! Seashells make beautiful natural jewelry. This craft combines delicate seashells with craft clay and beads to create unique necklaces. Provide an assortment of small shells, colored clay beads, paint and string or chains. Follow the easy instructions for creating these beautiful, personalized jewelry pieces. Using your assortment of seashells, pick out a range of different sized shells to create these super cute fish. Supply bright paints, glue and googly eyes and have guests follow the simple instructions for assembling the tropical fish. With a magic marker, write funny things to do on a beach ball. Ex: try a handstand, do a disco dance, cluck like a chicken around the circle, etc. Form a circle with your group and have them pass the ball back and forth. Whoever catches the ball has to perform the action closest to their left thumb. Then the ball is passed again and a new action is performed. Divide guests into even teams and give each guest a plastic cup. Each team forms a line. The person at the front of the line has their cup filled with water and must empty it over their head to the person behind them. Then that person does the same thing. The team to get the most water to the end of the line wins. Play the classic Bingo game with a beachy twist. Give each guest a Bingo card and come shells to use as markers. Let them all compete to fill in a line or the whole card as the objects are called or found. Swap cards and then play again! Make your retreat fun and environmentally responsible. Conduct a clean-up scavenger hit by dividing your guests into teams and giving each team a large bag with a list of items to find. Use descriptive terms to make it easier, for example; something bumpy, something smooth, something green, something recyclable, etc. The team with the most listed items in their bag wins. This pretty and simple project could serve as an extra craft or just as a meaningful take-home for guests to remember their fun day at the beach. Fill small jars with sand and an assortment of shells and/or sea glass. Glue in a cork stopper to avoid spills. Finish off with a scripture message attached with hemp string or colorful ribbon and beads. The beach is a great place to play, swim and have fun. God created the beautiful beaches and oceans and allows us to enjoy their wonders. He controls the waves and the rising and falling of the seas. He has given us an amazing creation to enjoy!